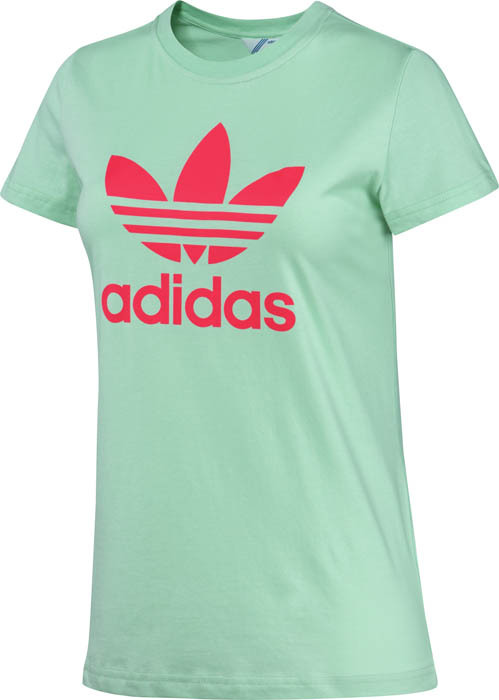 This summer, adidas Originals is introducing an all-new line-up of fresh styles for women. This summer, adidas Originals is introducing an all-new line-up of fresh styles for women. 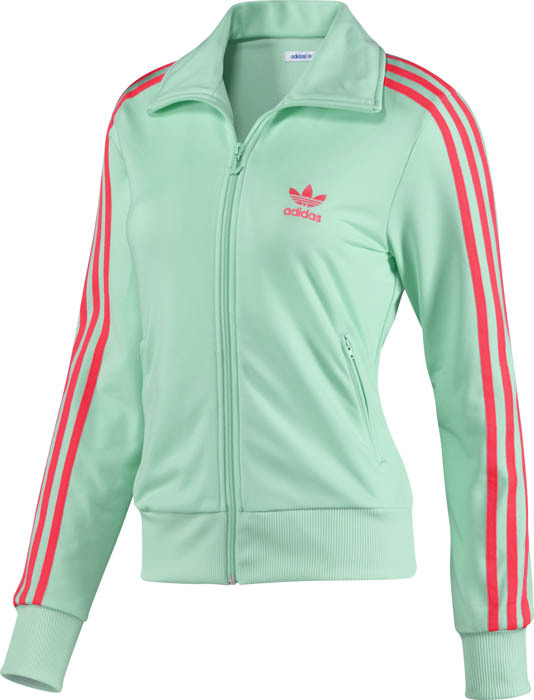 Seen here are images of iconic adidas products that have been treated with vibrant colors to help achieve feminine athletic summer style. 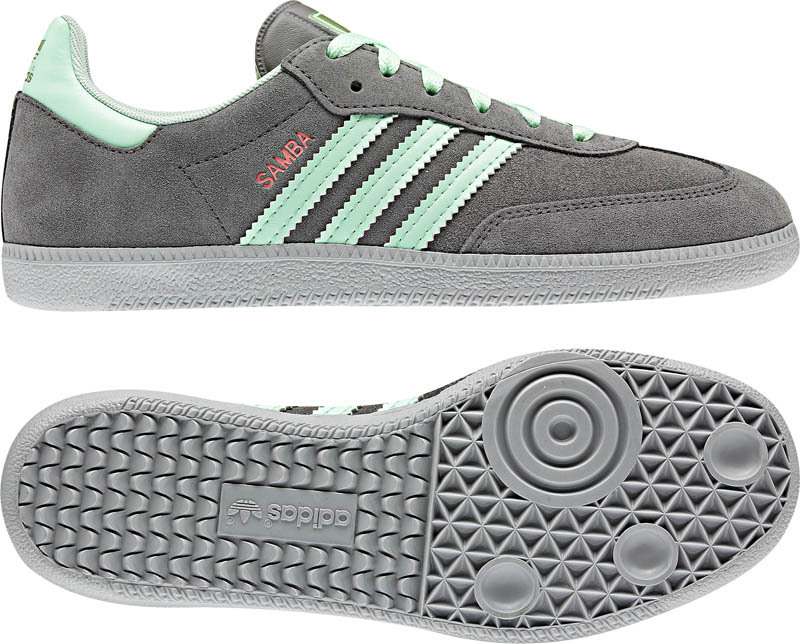 The centerpiece of the group is the classic adidas Originals Samba, which sports an iron grey suede base with clear mint detailing on the laces, 3-Stripes and heel. 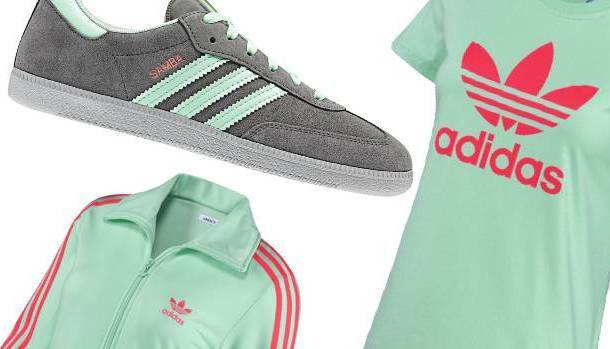 Mint goes on to be the main color featured on the accompanying apparel, which includes the D S Trefoil Firebird Track Top, adi Trefoil Tee and D S Firebird Track Pants. Each piece is accented by hits of turbo red on the branding points and stripe detailing. If you like what you see, everything here can be purchased today over at Shopadidas.